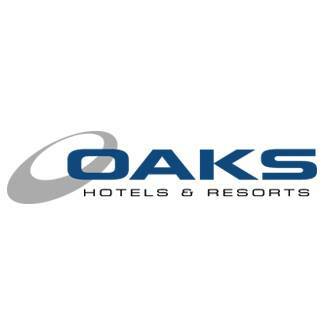 With ideal CBD Locations and stunning Resort Destinations, Oaks Hotels & Resorts and Minor International have created a contemporary hospitality group to take on the world. Oaks Hotels & Resorts is one of Australia's largest apartment accommodation providers. Currently incorporating a portfolio of 43 Australian properties across five states, Oaks Hotels & Resorts offers a unique blend of stylish city hotels in central, sought-after locations and relaxed, resort style properties in some of Australia's most picturesque tourist destinations. Providing accommodation for the smart traveller throughout Australia and New Zealand, Oaks will build on their profitable and solid business model in the management rights business to combine with Minor Internationals impeccable business credentials creating a worldwide force in hospitality. In today's ever changing business climate, Oaks has a consistent record of unrivalled investment performance.